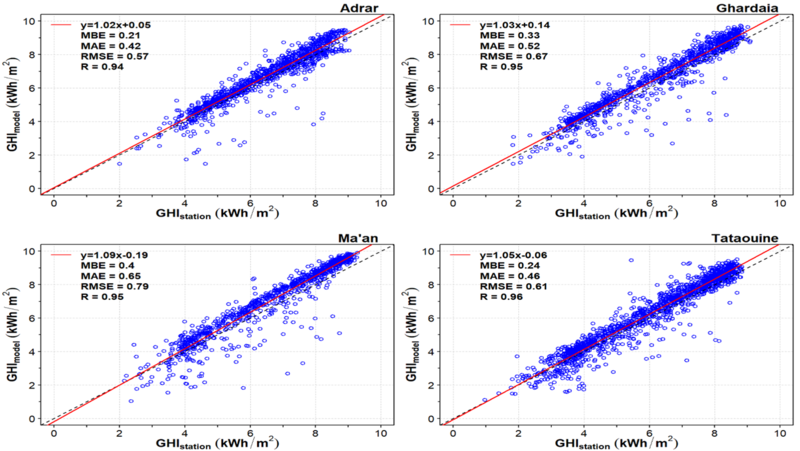 Energy demand in all Middle East - North Africa (MENA) countries is satisfied by fossil resources despite the fact that there is an excellent availability and quality of solar radiation. Yet the penetration of renewable energies in the MENA region is developing slowly. HYMENSO aims to support the implementation of solar energy systems in the MENA region by following a holistic approach covering aspects of cost, reliability and dispatchability. 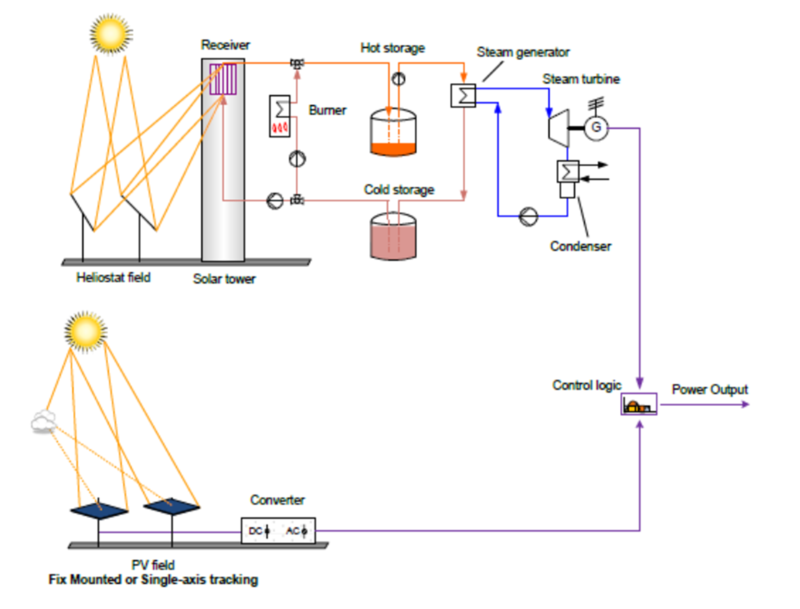 A combination of PV (Photovoltaics) and CSP (Concentrating Solar Power) systems is investigated, in order to harvest the advantages of both systems.